Often companies in the industrial sector use balance scales to ensure that products meet weight specifications and adhere to safety standards. Balance Scale – PCE Americas, Inc. Many industrial and commercial operations require access to tools that provide information about the qualities of objects. This has been true as long as there have been markets and scientific experiments. Balance scales were among the first answers to the problem of object measurement. They involve a beam balanced over a fulcrum. At either end of the beam are plates on which objects can be rested and measured relative to each other. If an object with a known weight is placed on one plate and an object of unknown weight is placed on the other, the balance or unbalance of the beam will indicate the weight of the objects relative to each other. Balance scales are widely employed in schools for the purposes of demonstrating the relationship and differences between weight and mass. They are sometimes also used in the jewelry industry and in other contexts, though the advent of more advanced, precise and more easily readable electronic scales have made balance scales all but obsolete in industrial and commercial use. Despite balance scales’ near obsolescence in most industrial and commercial operations, they are capable of producing some of the most accurate measurements out of all mass and weight measurement technologies. Scales do not directly measure mass; they measure weight, which is acceleration due to gravity. Mass is proportional to weight, though, which means that determining an object’s weight can make things clear about its mass. Other scale varieties, such as spring scales and counterweight scales, are subject to the gravitational pull wherever they are. Because the earth’s gravitational field is variable depending on location, some scale varieties’ readings can vary based on their location. This problem does not affect balance scales because they compare the mass of two objects, and mass is not affected by gravity. 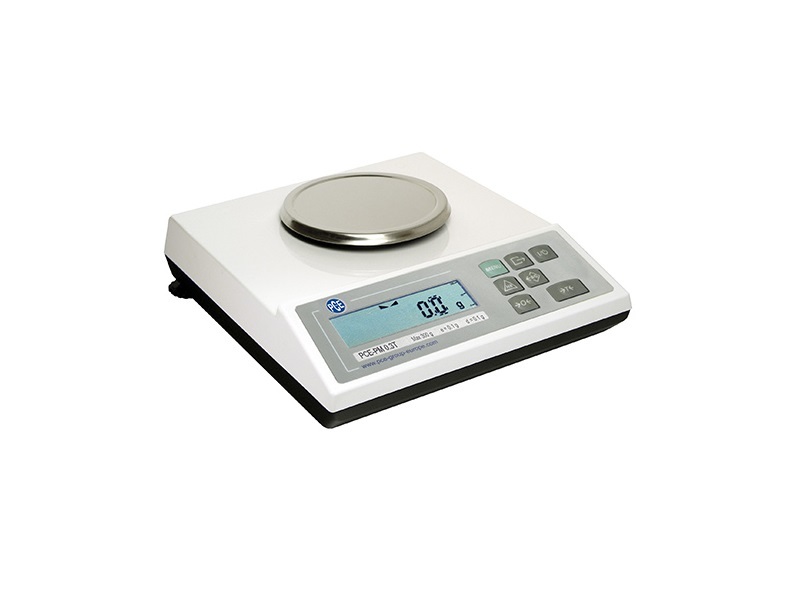 For this reason, balance scales are still used in the calibration of test weights and for other similar purposes. Balance Scale A balance scale is a device used to weigh an object. 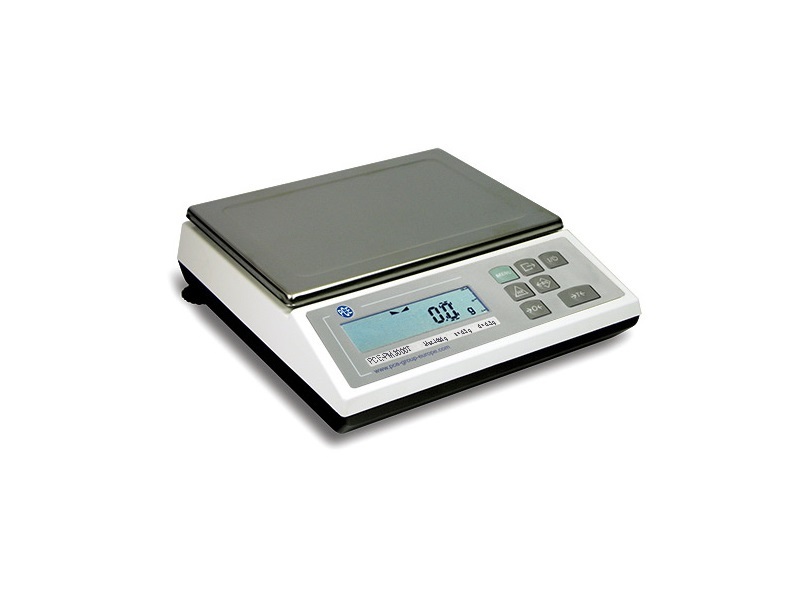 In several industrial and commercial applications, balance scales help determine the weight of a wide range of objects.